Episode 86 - Backstrom's Bad, Alright! 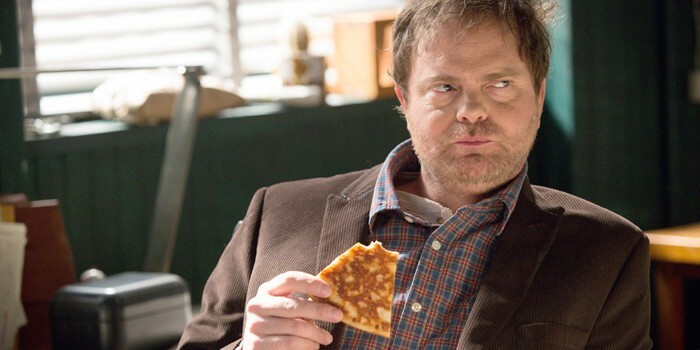 Backstrom is just like, the worst guy, and most of the people he knows aren’t great either. They solve a drug murder.